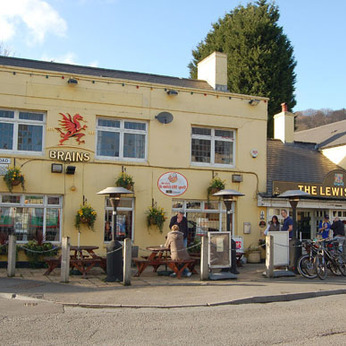 You can find us at our central location in the small village of Tongwynlais, just to the north of Cardiff. We are a lovely little village pub with a good reputation for our food menu, which offers all your favourite pub meals. This is complimented by Brains cask beers and a good wine list. We have Sky Sports, some outside tables and also a car park. A great retreat from the hustle and bustle of Cardiff. Free Kinder Egg with every kids meal! Not long to go until Easter. To celebrate, we will be giving away a free Kinder Egg with every £4.99 kids meal deal purchased between 30th March and 15th April. Egg-cellent!